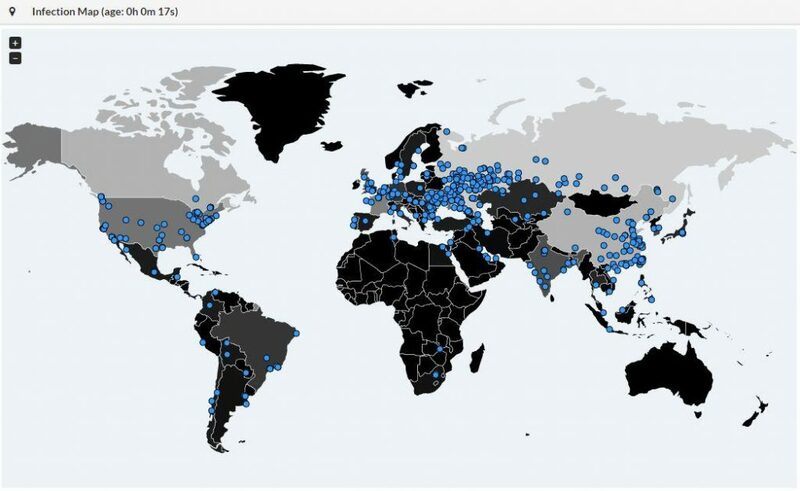 Looks like the WannaCry threat has been thwarted! According to USAToday.com the WannaCry ransomware attack was disabled over the weekend. 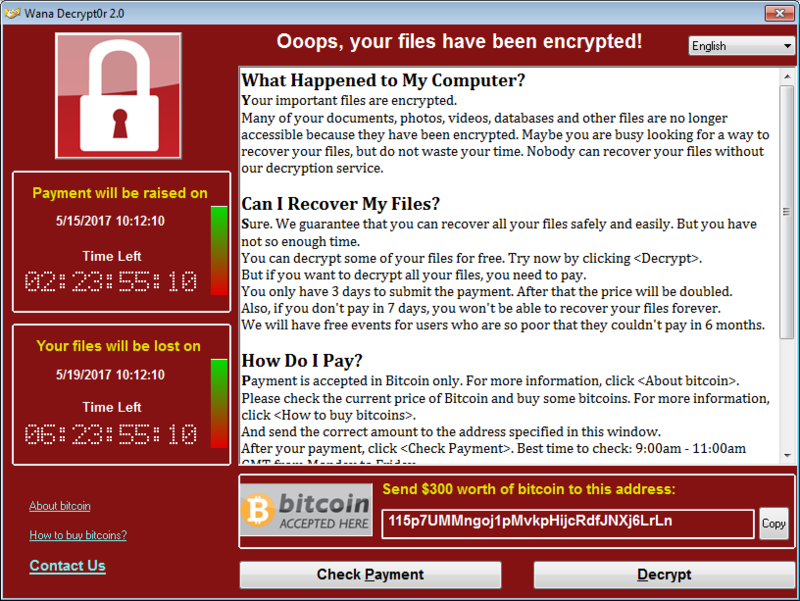 Please see the full story here: https://www.usatoday.com/story/tech/news/2017/05/13/22-year-old-wannacry-ransomware-malwaretech-analyst-stopped/101637152/. What Can I Do To Avoid Falling Victim to WannaCry? You need to ensure that your operating system has been patched with Microsoft Security Bulletin MS17-010. If you run Windows Update on your system and install all of the critical updates, you will be fine.